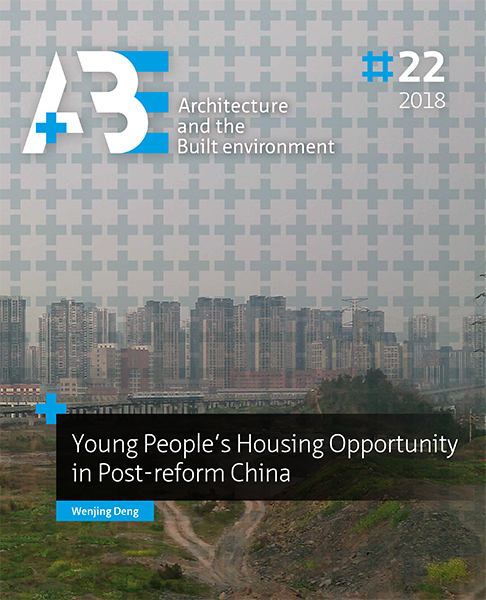 This paper explains the development of the urban housing system in P. R. China from 1949 to 2011 with an emphasis on the factors driving housing inequality in each policy period. We argue that the logic underpinning the housing policy had shifted from socialist redistribution to the stimulation of growth in the process of market economy reform and has been shifting toward social inclusionary growth since the 2010s. Over the course of time, two institutional factors (work units and household registration/hukou) have played a key role in determining individual households’ housing opportunities. The role of the work units has gradually waned since the 2000s, but the hukou system continues to be important. In the last part of the paper, we set forth the latest changes in Chinese housing policy. Since 2011, the central government has been striving toward a more comprehensive system of housing provision with the aim of making the housing market more inclusive (though not necessarily more equal). Finally, we express concern about an emerging though embedded source of housing inequality: the unequal distribution of family wealth. DENG, Weijing; HOEKSTRA, Joris; ELSINGA, Marja. Redistribution, Growth, and Inclusion: The Development of the Urban Housing System in P. R. China, 1949-2015. A+BE | Architecture and the Built Environment, [S.l. ], n. 22, p. 51-74, dec. 2018. ISSN 2214-7233. Available at: <https://journals.open.tudelft.nl/index.php/abe/article/view/3521>. Date accessed: 26 apr. 2019. doi: https://doi.org/10.7480/abe.2018.22.3521.